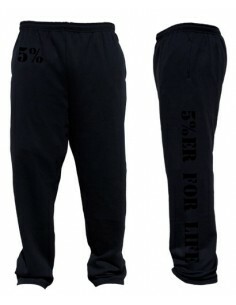 Round out your 5% gear with a pair of our "5%ER FOR LIFE" Sweatpants. 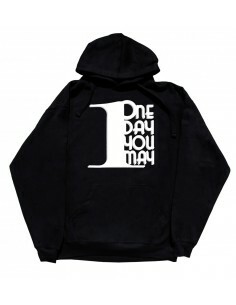 These over sized pants will keep you warm and stylish while you Kill It in the gym. 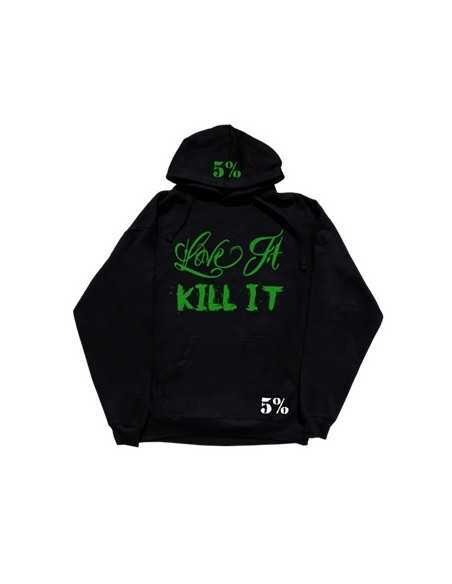 1 103 Kč	1 839 Kč -40% Skladem - odesíláme do 1 dne! 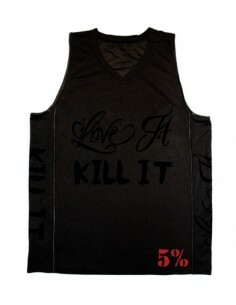 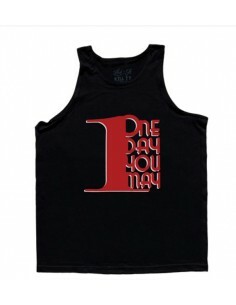 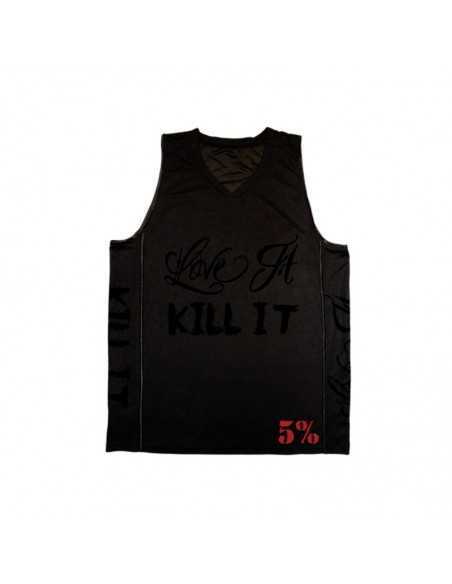 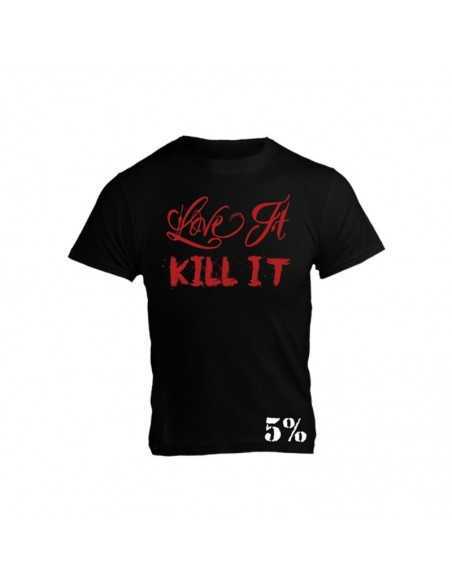 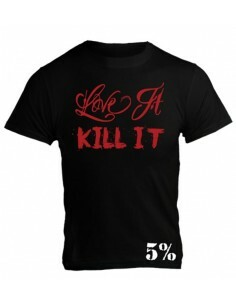 The classic LOVE IT KILL IT design comes to this loose fit, v-neck basketball jersey. 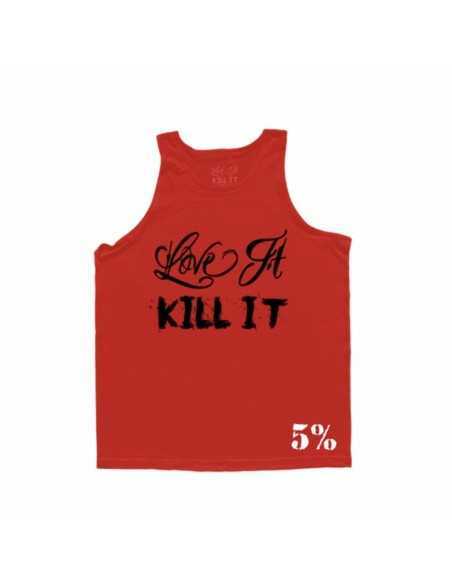 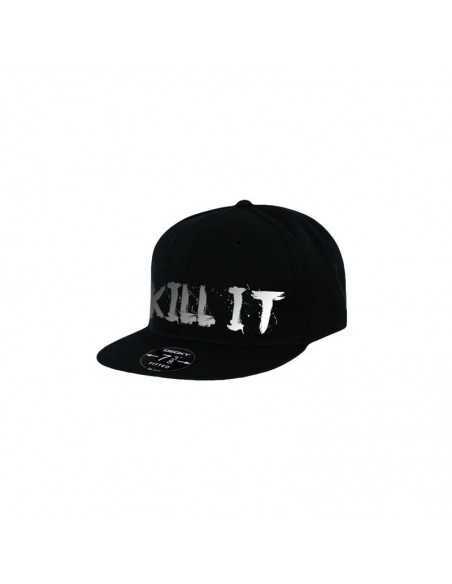 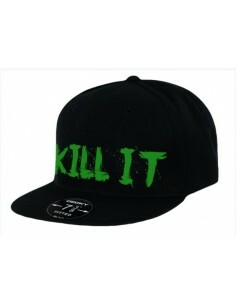 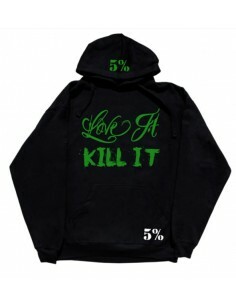 Perfect for KILLING IT in the gym or on the courts.